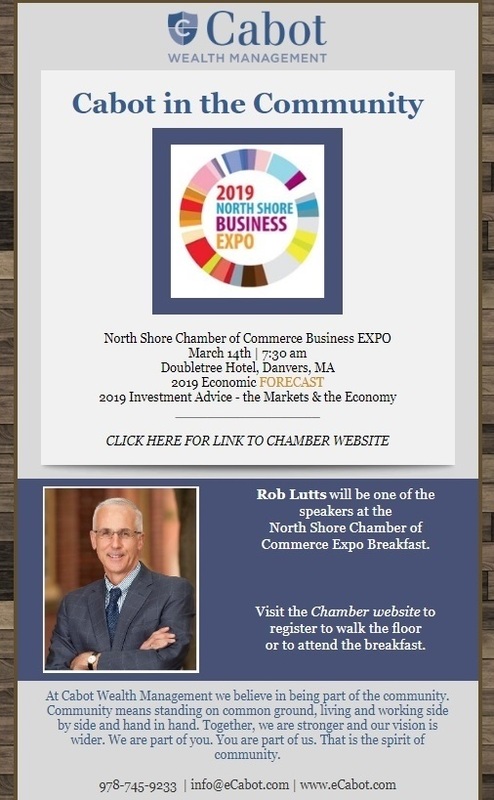 Cabot attended the North Shore Chamber of Commerce Business EXPO on March 14th, 2019. Rob Lutts was one of the speakers at the breakfast. 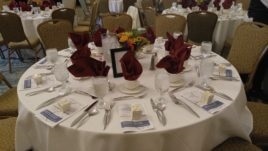 Our wealth management conference is held annually at the Hawthorne Hotel in downtown Salem, Massachusetts. Clients and attendees are encouraged to register early for this full-day event. Attendees choose which sessions to attend as advisors and portfolio managers present investment-themed and wealth management-related topics. pencil iconOur educational seminars and workshops provide you with information that helps in making the best decisions for your current situation. Each workshop is conducted in a small group setting so that we can address your specific questions and concerns. We encourage you to register early in order to reserve a seat.